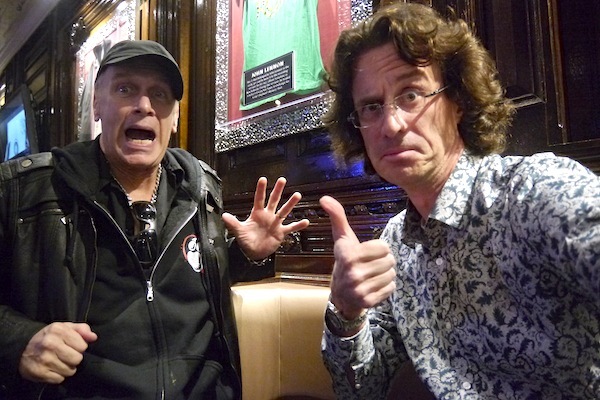 Here's the short version of the Billy Sheehan interview done when he was in Paris for the european tour of the Winery Dogs (Richie Kotzen on guitar and lead vocal, Mike Portnoy on drums) on Sept. 15th 2013. Their concert the night before was really awesome. A short version of Richie Kotzen interview is also available here.